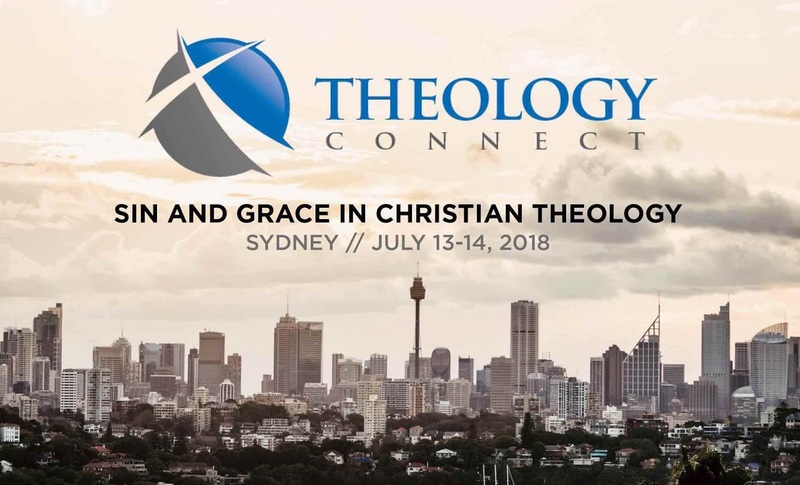 The next Theology Connect conference will be coming to Sydney in July 2018. The theme is sin and grace in Christian theology, with keynotes by Kelly Kapic, Alan Torrance, Simon Chan. There's a call for papers, so why not come visit our nice little town and give us a paper? If you bring your bicycle I will even give you a free guided tour! 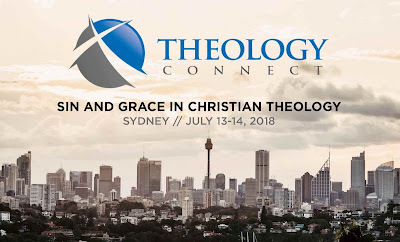 If you haven't heard of Theology Connect, there's a review and some pictures of the last one, and a while back I did an interview with Chris Green about the conference series. It looks like they've traded the uber-funky industrial setting for a church venue; but apart from that I'm sure it will be an excellent event. Personally I would go just to hear Simon Chan whose work I admire very much. I'm using his book on Grassroots Asian Theology in my contextual theology seminar this semester (I reviewed it here in case you're interested).